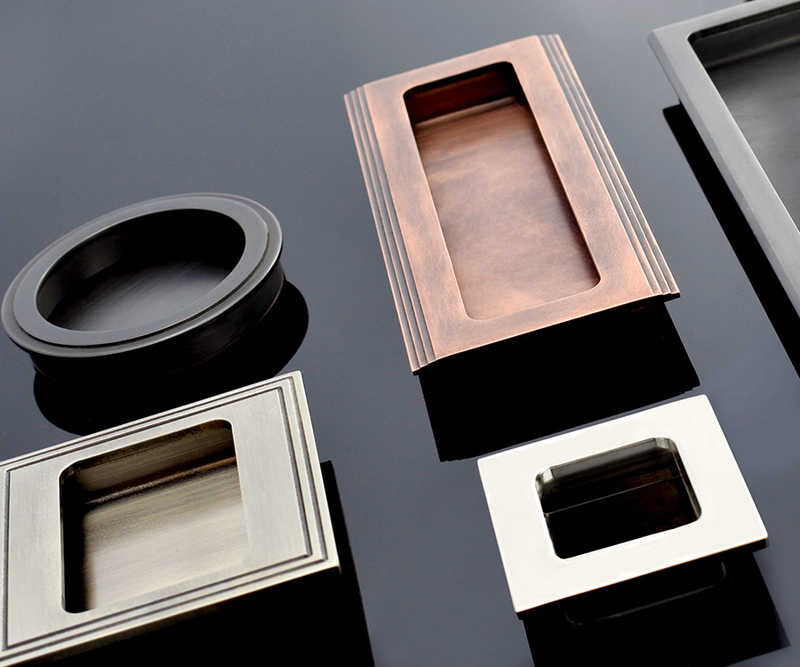 Courtyard Architectural Hardware brings you the latest designs in modern door handles and cabinet hardware. From unique designs and mix and match handle to rose opiton. 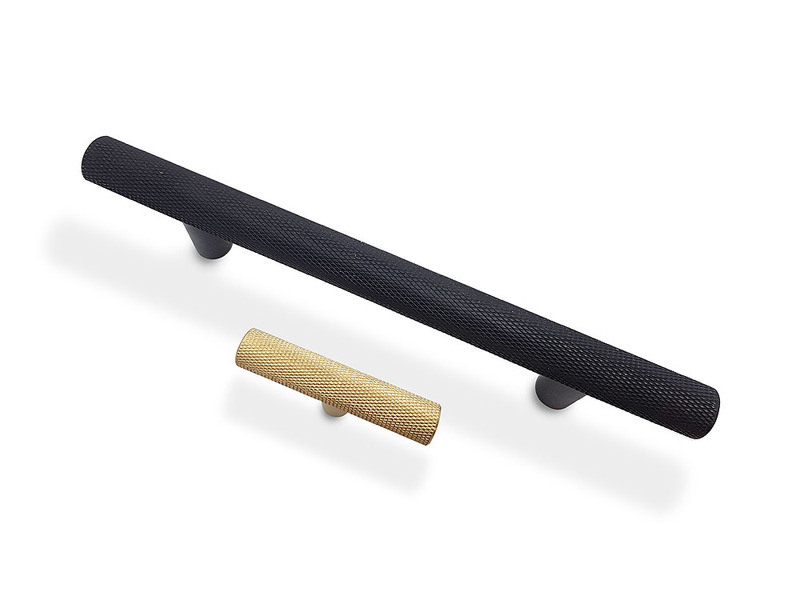 Stunning knurled cabinet handles in satin brass, dark bronze and a satin nickel finish give a truely industrial look to your kitchen. 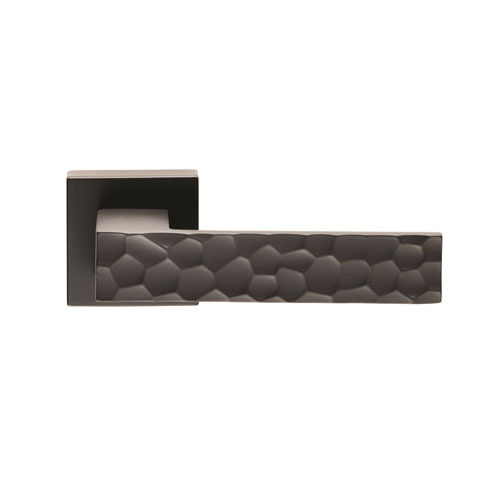 Matching door handles along with bathroom turns create a unique contemporary feel to your hardware. 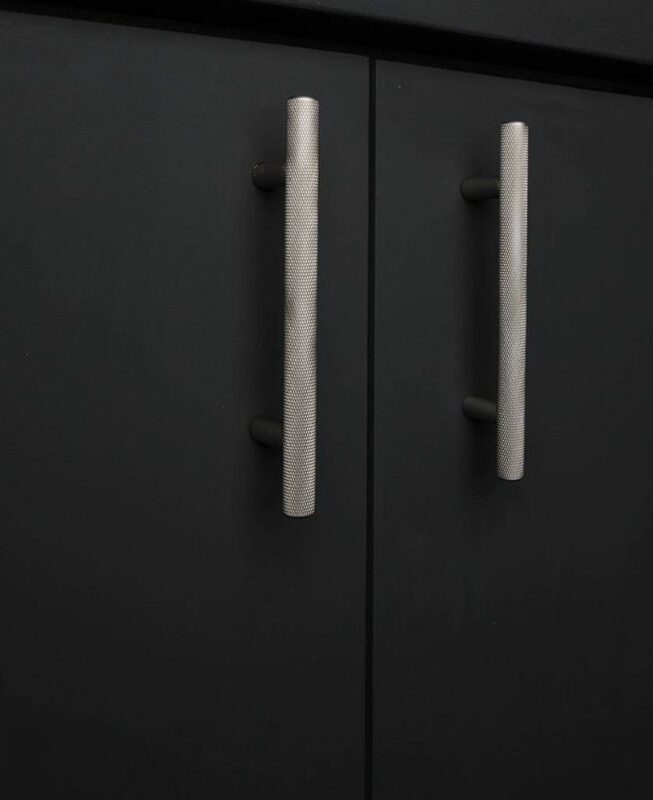 A mixture of door handles and cabinet hardware with unique designs.